“Real reform does not begin with a law; it ends with a law. 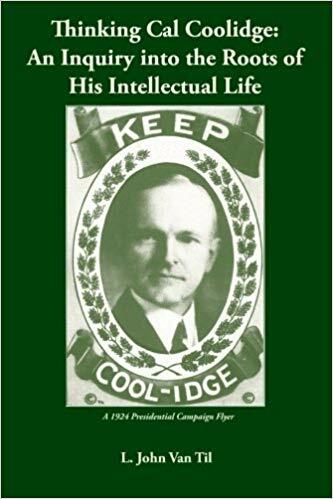 The attempt to dragoon the body when the need is to convince the soul will end only in revolt” — Calvin Coolidge, Adequate Brevity, p.87. “Laws do not make reforms, reforms make laws. We cannot look to government. We must look to ourselves. We must stand not in the expectation of a reward but with a desire to serve. There will come out of government exactly what is put into it. Society gets about what it deserves. It is the part of educated men to know and recognize these principles and influences and knowing them to inform and warn their fellow countrymen. Politics is the process of action in public affairs. It is personal, it is individual, and nothing more. Destiny is in you” — “On the Nature of Politics” delivered in 1919, Have Faith in Massachusetts, pp.83-4. “Under a system of popular government there will always be those who will seek for political preferment by clamoring for reform. While there is very little of this which is not sincere, there is a large portion that is not well informed. In my opinion very little of just criticism can attach to the theories and principles of our institutions. There is far more danger of harm than there is hope of good in any radical changes. We do need a better understanding and comprehension of them and a better knowledge of the foundations of government in general. Our forefathers came to certain conclusions and decided upon certain courses of action which have been a great blessing to the world. Before we can understand their conclusions we must go back and review the course which they followed. 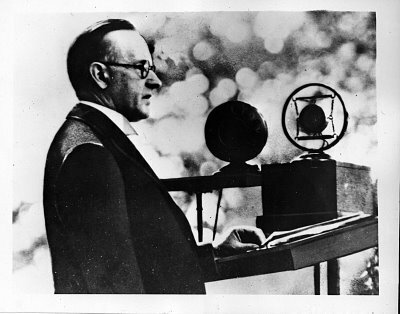 We must think the thoughts which they thought” — July 5, 1926, Philadelphia, The Messages and Papers of the Presidents, p.9583.